Life on this broken planet is not as it should be. You’ve figured this out too. We were not created for earth alone. We were created for eternity….It simply doesn’t matter how good earth gets or how much we experience our settlement here as promised land. No foundation we lay can take away our sense that we’re not home yet. We forget. We ignore our plight and forge ahead, trying desperately to arrange for the best life we can. 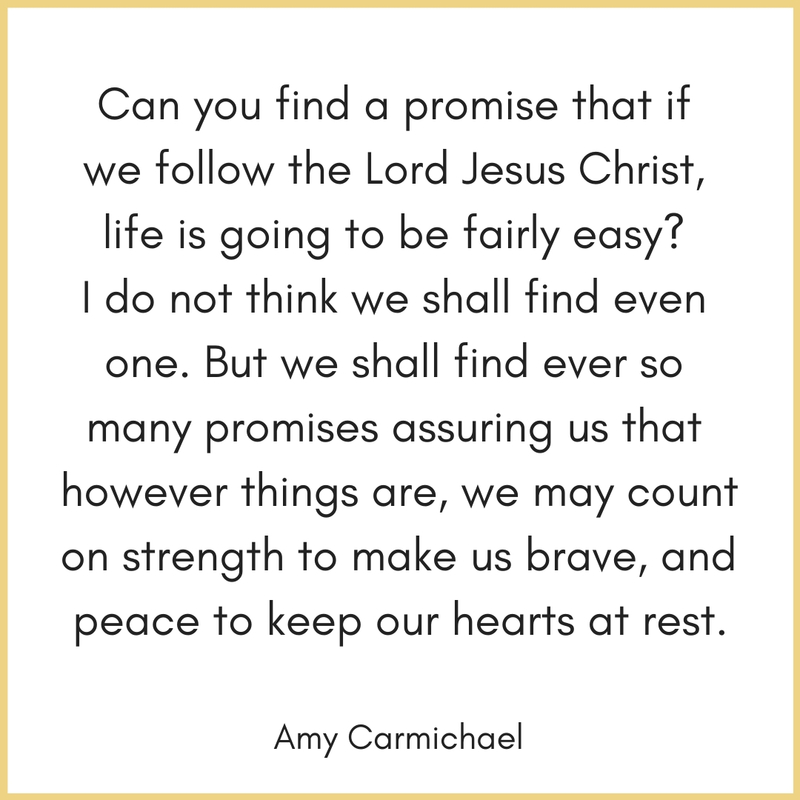 We find faith. We surrender our efforts to make life work, we cling to the hope of the gospel, we embrace the gift of grace for this day…all while we long for the day we reach our true home. My own journey has taken me down each path. Here, you will read mostly about my journey of faith…its ups, downs, detours, and course corrections, and the things that influence me along the way. 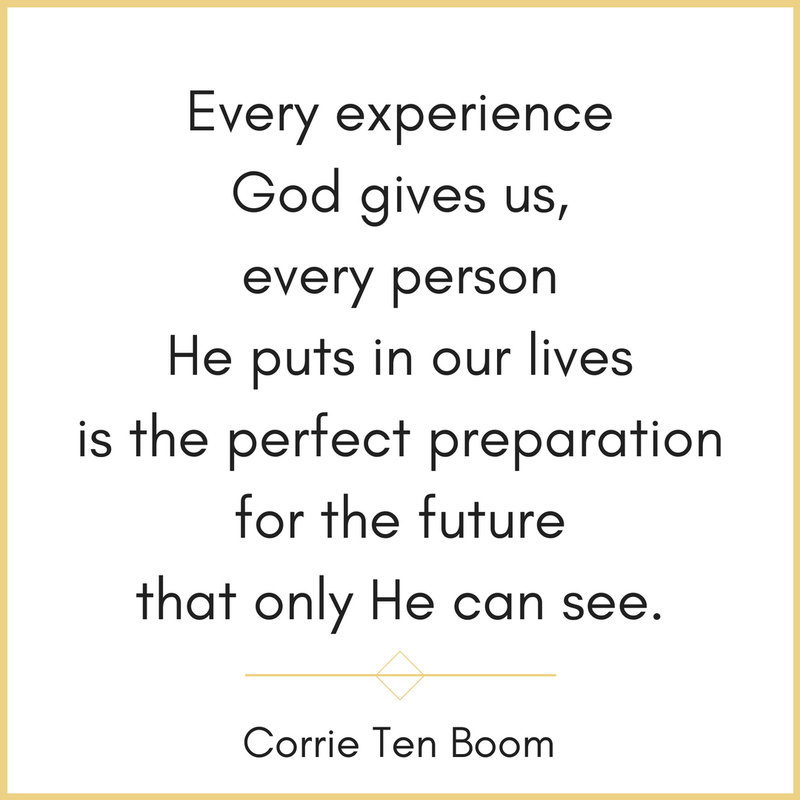 Our future has more power to name us and define us than our past…Because in God’s economy the person we become, not the person we have been, is the person we truly are. Thanks for walking with me for a while. …they admitted that they were aliens and strangers on earth…they were longing for a better country – a heavenly one. Therefore God is not ashamed to be called their God, for he has prepared a city for them.